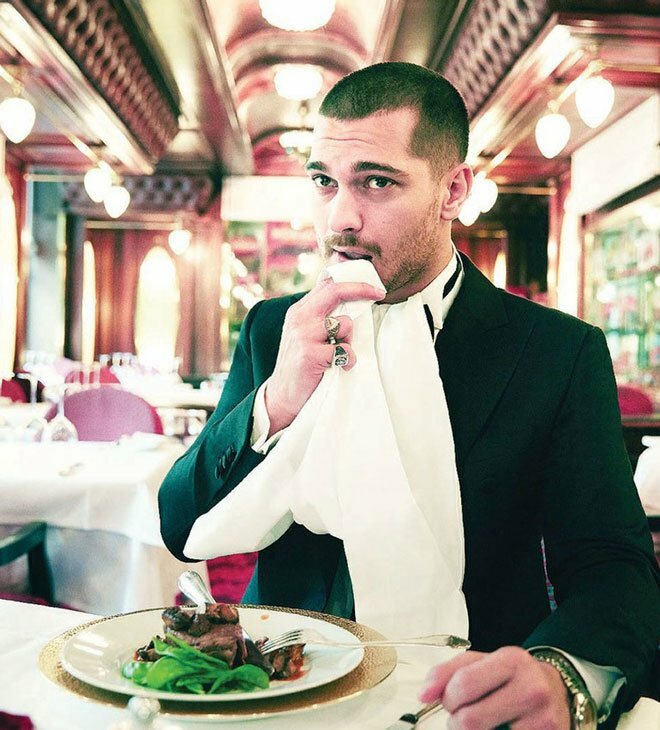 Actor Cagatay Ulusoy recently appeared in a photo shoot for fashion magazine Hello Turkey. The popular actor travelled to Monaco for the pictorial, posing in front of various iconic landmarks in the city. The concept of photo shooting was “007 James Bond”. Cagatay Ulusoy also posed in the famous casino of Monte Carlo. The historical casino opened its doors for this photo shooting for the first time after many years since Daniel Craig. The photos also gathered attention in Greece and Bulgaria. Cagatay Ulusoy’s photos took 8 pages in Hello Greece and 10 pages in Hello Bulgaria. 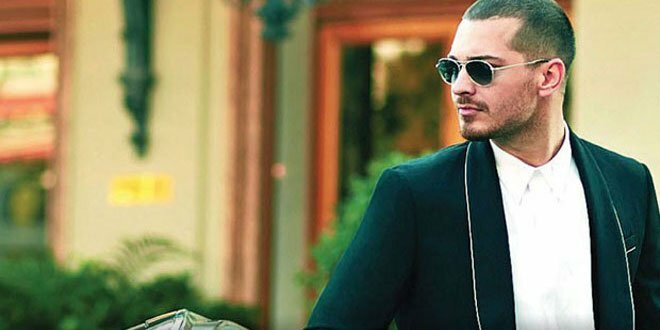 Check out some of Cagatay Ulusoy’s pictures in Monaco below! I am from India. I am eagerly waiting for your next project Cagatay ulusoy.I am the biggest fan of your.seni Cok seviyorum. Best of luck to you for your next project.Lots of love from Indian fans. Recently, I have started to Learn Turkish language just because of you,so I can understand all news about you.